CHICAGO – Kitchen Advance, the company dedicated to making gourmet cooking easy and affordable, unveiled its latest innovative product, the PerfectChop™ Stay-Clean™ Cutting Board, at the 2013 International Home + Housewares (IHA) Show in Chicago. With an intuitive design, the patent pending PerfectChop was created to keep at-home cooks' countertops clean. The Stay-Clean microtexture guides water and other liquids off the board into a basin, holding over two cups of liquid, allowing cooks to save the good juices to make delicious, homemade gravy, sauces and more. The four-side drain channels provide easy drainage, making the PerfectChop ideal for cutting juicy fruits such as watermelon, oranges or pineapple. The high-density material won't dull knives, harbor bacteria or absorb odors. The PerfectChop is also reversible, requiring only a simple lift and flip to utilize the other side of the board. In addition, the non-slip base keeps the board securely in place.
" This amazing cutting board truly is the easiest, no-mess way to prep foods," said Chef Melissa Torcedo (Chef Mel), Kitchen Advance Test Kitchen Director. "Unlike wooden cutting boards, the PerfectChop won't stain or retain odors. Its sturdy, lightweight construction is perfect for everyday use. And I love the fact that when I'm finished using it, I can put it in the dishwasher. There is no scrubbing necessary with the PerfectChop." The importance of a quality cutting board is often overlooked by at-home cooks. In a recent article in The New York Times , renowned Chef Richard Blais said, "As kitchen tools, they are invaluable and often neglected, because many people spend money on showcase items like knives instead." Kitchen Advance shares the opinion of Chef Blais. 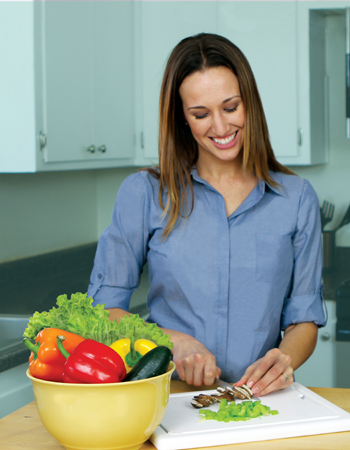 "Flavorful and nutritious meals begin on the cutting board," said KitchenAdvance's Chef Mel. 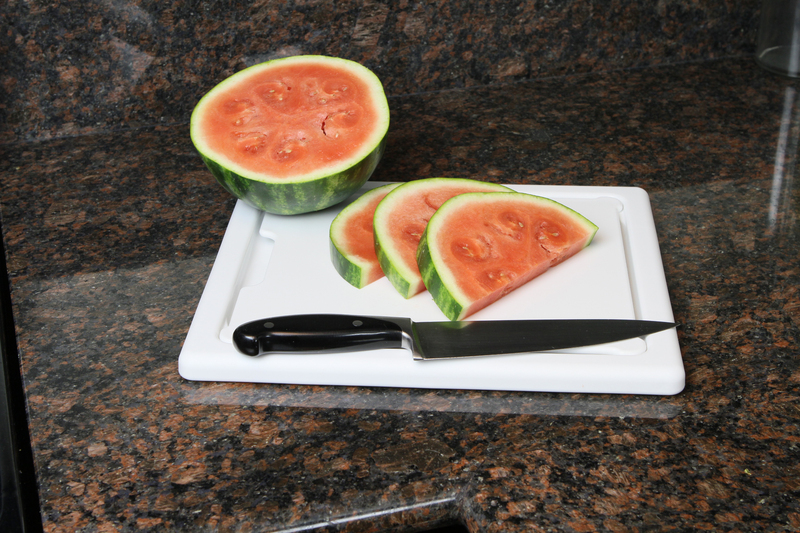 "The PerfectChop is the last cutting board that anyone will ever need and it's attainably priced at $29.95. That's a sharp price on a cutting-edge cutting board." About Kitchen Advance : Kitchen Advance believes in making gourmet cooking easy and affordable. Working with suppliers and designers to develop quality and cost-effective alternatives to high-priced cooking equipment, it is committed to helping people cook better, healthier, and have more fun doing it. Since 1987, Kitchen Advance has worked to discover and provide gourmet-cooking solutions. For more information, visit www.kitchenadvance.com .